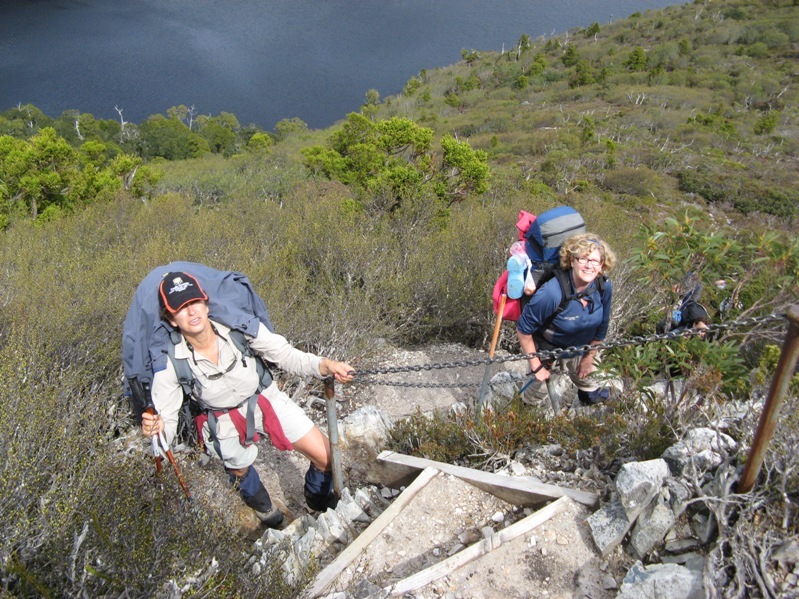 Mid February will see us (Frank and Sue) tackle the South Coast Track for the second time. On this trip we are joined by John, who walked it with us four years ago and Mark who walked in the area extensively 20 plus years ago. We have started the planning phase of the walk and wanted to share a few of our ideas that will shape our planning. The South Coast Track is a 85 km walk between Cockle Creek and Melaleuca in Tasmania’s South West National Park. Our plans are to take eight nights and enjoy a few easy days and take time to check out the beaches and scenery. Last trip, we did it in six nights and did not have a lot of time to enjoy the whole experience. Last time we did the walk, once the plane landed we had a quick look around Melaleuca and then headed off to Point Eric to set up for the first night. This time we are flying into Melaleuca at about 2pm. We plan to stay there and really explore the area. Frank noticed that Par Avion , the company that flies into Melaleuca offers two different trips that are relevant to us. 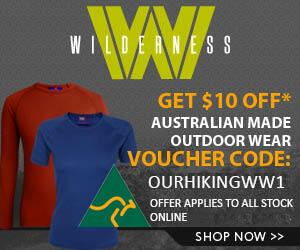 Come and explore one of the World’s last wilderness frontiers, South West Tasmania. This World Heritage listed National Park has international significance, comprising of over 4500 sq kms of pristine wilderness, no roads , no civilisation, just pure wilderness. This tour includes a spectacular scenic flight and a boat trip to the Marine reserve of Bathurst Harbour. There is also an opportunity to see the rare and endangered Orange Bellied Parrot. Tour is approx 4 hours and includes refreshments. Departs 09:00 and 13:30 daily. Par Avion have been providing the bushwalking community with a reliable air service to Melaleuca for over twenty years. We can Drop off or pick up at Melaleuca which is located in the remote South West of Tasmania. Food drop service and fuel also available. Departs 09:00 and 13:30. OK, noticing the price difference, and knowing we had time up our sleeve, we opted for the first option (but obviously not returning to Hobart) that gives us a boat trip on Bathurst AND refreshments (a cup of coffee we are told) for around the same price. It looks like a great option to us. We save a nights accommodation in Hobart at the start of the walk. Last trip we flew in the afternoon before and then got a very early flight to Melaleuca. This trip, we will arrive at Hobart around 9am and hire a car. This will enable us to hit a supermarket in Hobart, have a good lunch and leave our clean clothing at our accommodation before flying out at 1:30pm. We can take a nice meal into Melaleuca and enjoy it at our leisure. If the weather is warm, cold meat and salad purchased in Hobart would be great, washed down with some wine. Another option would be a nice steak and fresh vegetables, weight will not be an issue. With any luck we can convince the pilot to fly the rubbish out the following day! The last time we hiked the South Coast Track it was early April. The days were very short and we seemed to walk from dawn to dusk (and beyond). We were out for six nights. This trip we are planning eight nights (excluding the night at Melaleuca). This will enable us to take a couple of very short days or have a full rest day. Where we camp each night will depend on the weather and our feet! We are putting together a list of all the gear we can share between the four of us. The purpose of this is to reduce our pack weight and enhance the trip by not lugging huge packs for 9 days. Planning food for a long hike is always a bit tricky. we will cook and carry food as “couples”. We have found cooking for four a bit more complicated – meals don’t all fit in the pots, it takes longer to rehydrate, the menu has to be agreed by four rather than two so the variety can be reduced. we will be carefully weighing and calculating our nibbles and scroggin volumes as they can really add the weight to your pack. This has been minimal but will crank up to four of five, five to ten km brisk walks a week. As Mark says, “You get fit in the track, don’t you”? Sue, heading up the Ironbounds, one reason to train. G’day, sounds like a great walk guys! I only found your blog in the past week or so, and am loving reading your trips reports, tips, reviews and ideas, VERY inspiring!